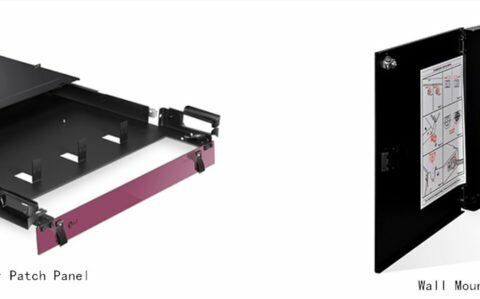 Rackmount fiber optic panel is commonly designed for standard 19-inch rack mounting. According to the number of connections required, it is usually available in 1U, 2U, 4U configurations with a flat or angled design. For unloaded rack mount fiber optic panel, LC or SC fiber adapter panels or cassettes can be installed preferentially or during the deployment. While, for loaded rack mount fiber optic panel, fiber cables can be installed directly. According to the requirements of your project, you can choose a proper one flexible. 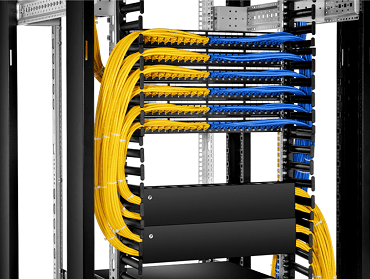 Convenient for reconfiguration – Since cables are terminated on the patch panel, the networking hardware like switches won’t be disturbed when adding or removing some cables. And the patch panel’s ports are often labeled, which is easy for you to find the right slots. 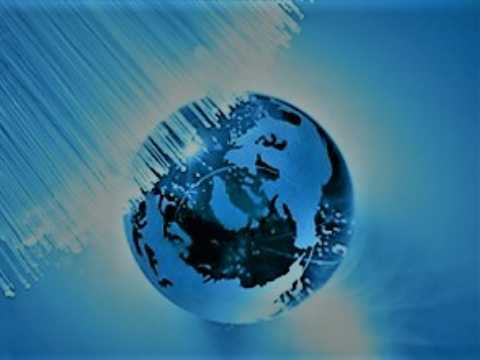 Therefore, it is convenient to make some changes in the cabling. Hold the drawer of the patch panel in an upwards position and push it forwardly. 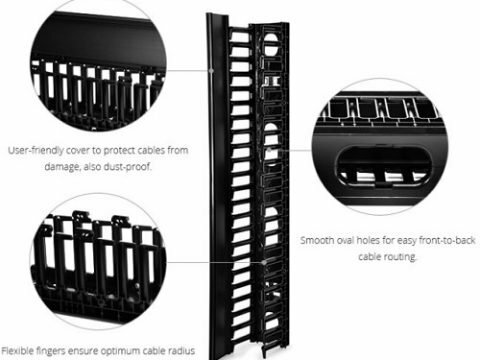 The rack mount patch panel provides an ideal solution to optimize your network setups. When choosing to rack mount patch panels, port density, rack size, and space should be considered. FS provides various types of patch panels such as rack mount coax patch panel, RJ45 rack mount patch panel, etc. If you have any needs, welcome to visit FS.COM.